I would like more information about 0 Easton Road. 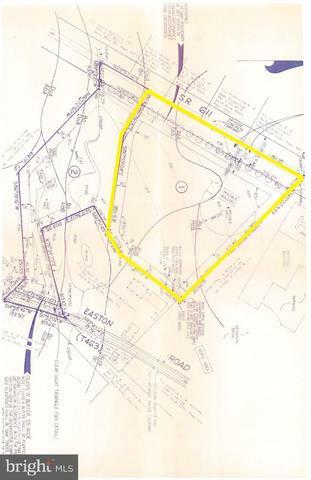 Commercial Lot with 600 feet of accessible highway frontage on Easton Road, about 8 miles north of Doylestown. Adjacent to Piper Center strip mall. C-2 zoning allows for many business and commercial opportunities. (At northern edge next to the strip mall, you will find a gravel driveway). Directions: From Doylestown, North on Easton Rd. Property on Right across from Rolling Hills Rd.